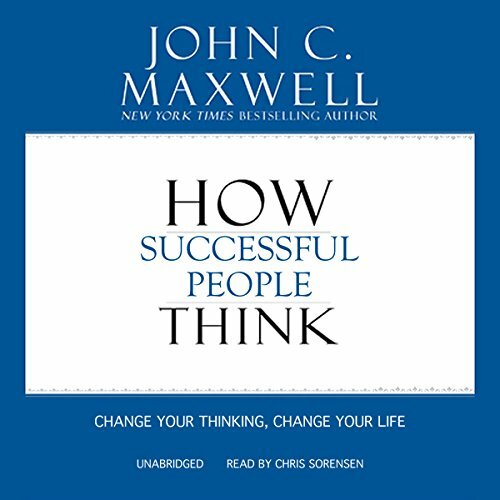 The perfect, compact listen for today's fast-paced world, How Successful People Think (derived from Maxwell's previous book, Thinking for a Change will teach listeners the 11 secrets successful people know. 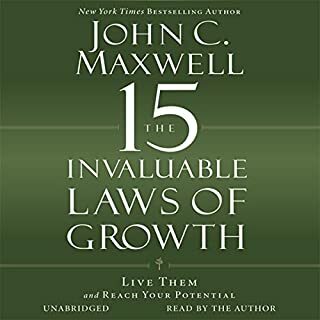 Arranged in an easy-to-follow format, America's leadership expert, John C. Maxwell, will teach listeners how to expand their thinking and achieve their dreams. It gives clear guidelines and directions in our way of our thinking to gain full benefit of God's gift to us. Who cannot learn from John Maxwell? 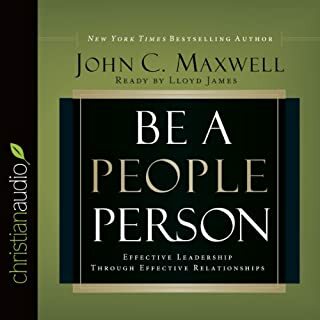 John Maxwell is the master at showing us how we can our interactions with others, as well as how we can change our lives for the better. I highly recommend this book. 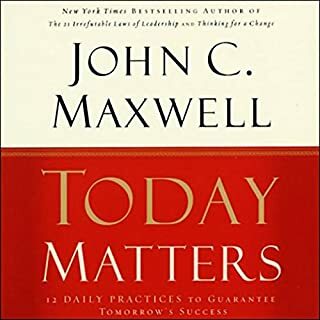 John Maxwell details for you how to learn to adjust your thinking and the ways that you think to be more successful. It is a great way to get your mindset adjusted to be more effective and more productive. Good content, but narration is a little too slow. 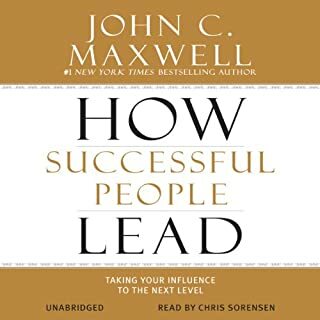 John Maxwell is always an informative or insightful read. However, the narrator's slow pace and long pauses between sentences and topics (true to Maxwell formatting) is, unfortunately, quite distracting. If you are a Maxwellian, like myself, you may find it better and more digestible to read this book in its paper format. 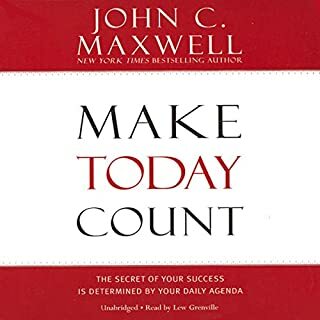 The content of the book is certainly good and Maxwell provides some excellent advice on how to intentionally and thoroughly think about any topic, creatively or analytically. Overall, the book is worth adding to the collection, but I would recommend a physical copy over this audio version. 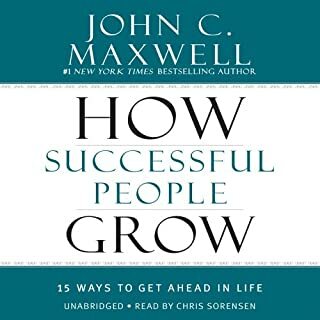 Where does How Successful People Think rank among all the audiobooks you?? ?ve listened to so far? This is an excellent listen book. I will need to listen to it a few more times to capture all the different thinking styles presented. What was one of the most memorable moments of How Successful People Think? If you could sum up How Successful People Think in three words, what would they be? What does Chris Sorenson bring to the story that you wouldn’t experience if you just read the book? The book has a lot of good content, yet the reader did not make it a lively or interesting listening experience for me. Maybe change the reader, for I wanted to read this book for years, now that I finally have I am a bit disappointed, if not bored. This is an amazing book, allowing its reader to think differently.